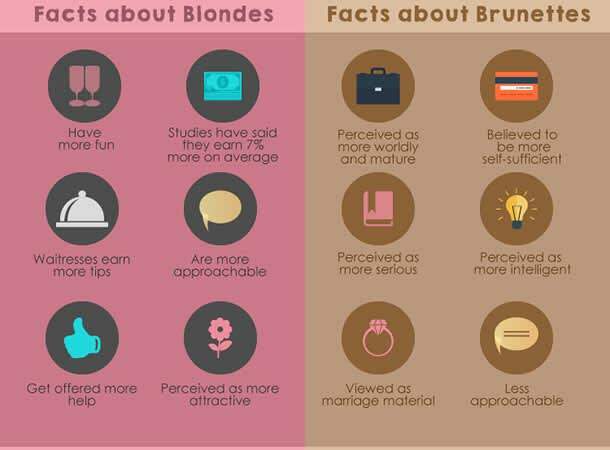 Sad to say, most of us Asians aren’t naturally blessed with a swishy golden mane that we’ve often seen grace the pages of Cosmopolitan, and even along Orchard Road. I know you’ve momentarily took a lapse in your strut to ever so often stop and admire those lush locks casually tumbling about, and perhaps even parcelled out a notch of time to inwardly go “God, I hate her” before continuing your journey. It’s no biggie, we’ve all been there. I mean, look at that. Nevertheless, if you do decide to make the big change, (and we cannot stress this enough) make sure you DO YOUR RESEARCH. It is typically harder for Asian girls to pull of a head of yellow tones, especially with our yellow-undertoned skin and black regrowth. Ditching your darker locks is an extremely arduous process; From finding the right colourist, to setting aside roughly around S$500 each month along with the necessary time you’ll be spending in the swivelling black chair. Here are our 5 best tips on how to go a beautiful blonde and to avoid over-bleached disasters. Don’t even try to squeeze this in your lunch break. Going from a dark-colour to being a blonde is a very very very very long process which can take up to 6 to 7 hours, depending on the length of your hair. Your colourist will essentially be your best friend for the entire lifespan of your newly-dyed blonde-hair. Talk it through with her and have a thorough conversation about the colour you want, and the type of hair you have. Tip: Don’t piss your colourist off. If you’ve got locks up to your back, tough luck! Regular conditioning and frequent hair masks will become a vital part of your shower routine. We suggest watching these while waiting the necessary 15-20 minutes. Hey, just in time for one episode. Having stripped your hair of it’s natural oils through the numerous harsh chemical processes, don’t expect it to be as silky as it was when you had darker hair. Try hair serums and natural oils (like Coconut and Jojoba Oil) to restore hydration to your mane.